We are now able to offer limited seasonal outdoor storage. Starting May 1, 2019, we will be offering outdoor storage as well as year-round indoor storage. See below for more information Or pricing and availability. Any winter inboard outdoor storage customer must winterize & shrink wrap with MasterCraft Colorado. 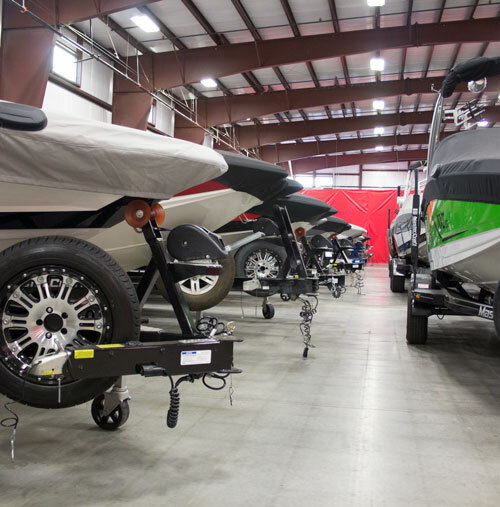 Any other boat type (I/O, fishing, outboard, etc) storing outdoors with MasterCraft Colorado must absolve MasterCraft Colorado of winterization responsibility and allow MasterCraft Colorado to shrink wrap boat. What kind of storage would you like? 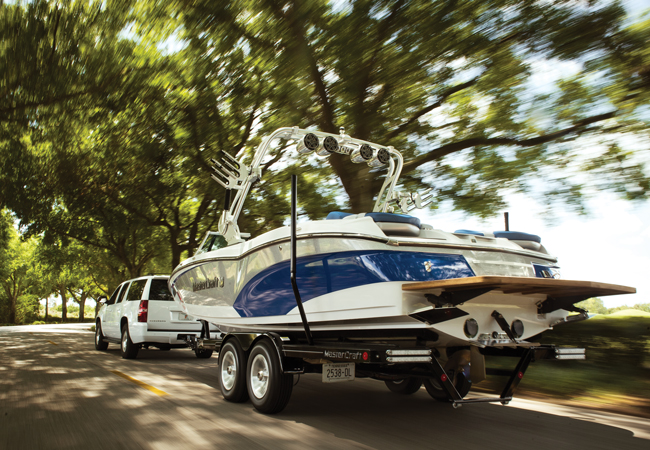 How long would you like to store your boat?